Refrigerating cold air is expensive. Conserve it after hours. Refrigeration equipment uses a lot of electricity and is expensive to operate and maintain. It makes sense to minimise it’s use wherever practical. Open refrigeration cabinets are great for customers to access produce. But when the shop is empty after hours, they just spill cold air into you building. This triggers the operation of refrigeration equipment and simply wastes money for no benefit. 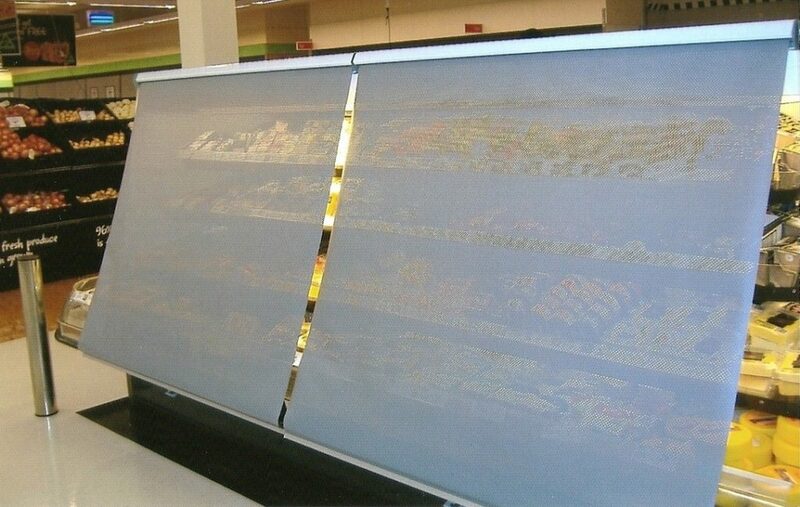 Night blinds create a barrier, reducing the escape of cold air from refrigeration cabinets. They are pulled down when the shop closes and then retracted prior to opening. It’s a simple and quick process that yields meaningful benefits. 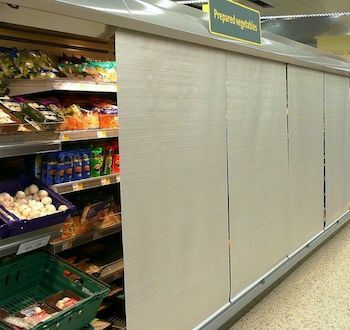 In addition to the energy savings, night blinds extend product shelf life, maintain optimum food quality, help protect cabinet contents during a power outage and save on labour costs to maintain product display. They are a practical, commense sense solution. Contact us if you are interested in how Refrigeration Night Blinds may benefit your business.